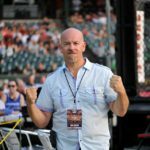 Terry Gold and his gym, Brooklyn MMA have been steadily grinding and competing with the big dogs in New York. 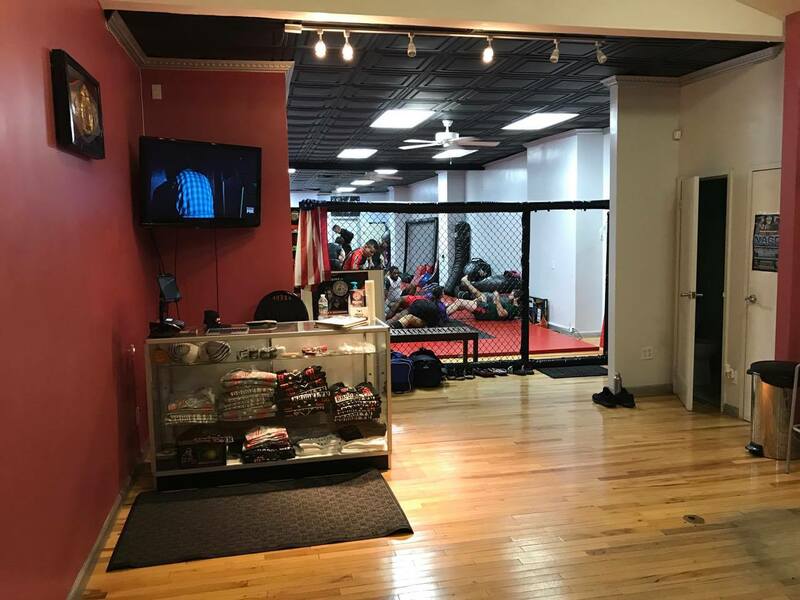 Tiger Schulmann MMA, Serra-Longo, Bellmore Kickboxing/MMA and numerous others have been quite successful at providing athletes, and the everyday person who just wants to get in shape or defend themselves, training in mixed martial arts, as well as producing quality, high level fighters. Gold has a good thing going in the Brooklyn section of the largest city in the United States. Gold and his team have been a constant at Louis Neglia’s Ring of Combat. He and his proteges know that the road to the UFC, many times goes through Ring of Combat. Brooklyn MMA fighters went 1-1 at ROC 60. Nekruz Mirkhojaev was dominant in a unanimous round victory, and Brandon”Mega” Urquijo found himself on the wrong side of a split decision. Despite that loss, Brandon and coach Gold feel good about their performance and are full steam ahead and working on getting several fighters ready for ROC 61 on December 8th in Atlantic City, NJ. ECF has been a proving ground and event where Gold’s army have been getting amateur experience. He has several of his team lined up to enter the cage on October 21st at ECF 18. Recently, ECF alum, Taj “the Black Spartan” Abdul-Hakim was very impressive in winning the 170 lb ROC championship with a beautiful over-hand right and several hammer fists that brought the 1st round TKO. He very easily could be on the radar of the bigger shows. Something that Gold and his team are very well aware of as they continue their trend upward with hard work, and now a new facility. Brooklyn MMA has relocated 10 blocks away from their original school, to 2418 Ralph Avenue. 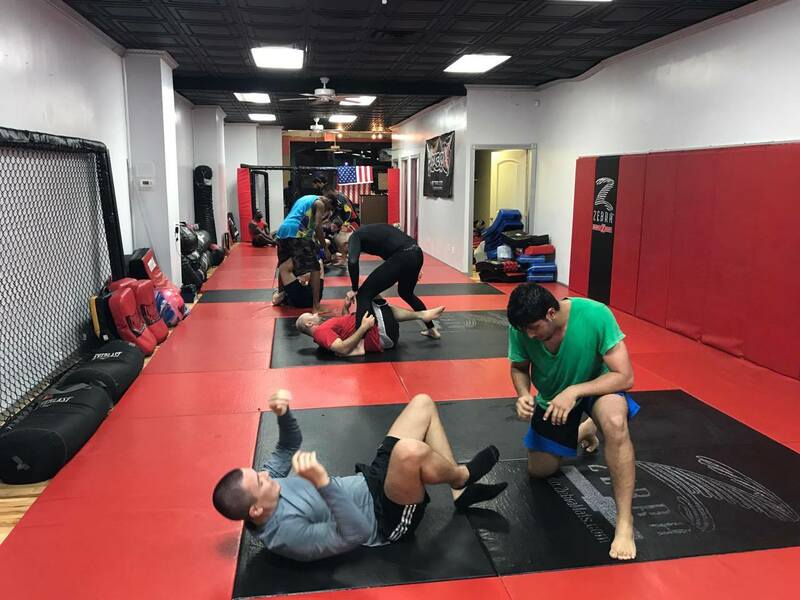 The new facility is larger and has added strength and conditioning equipment as well as a full schedule of classes from kids, to women to fight-team. They offer something for everybody and operate the gym as if it is one big family. I had the pleasure of chatting with Terry about the ROC event, his upcoming EFC fights, and his spotless, upgraded new training facility.